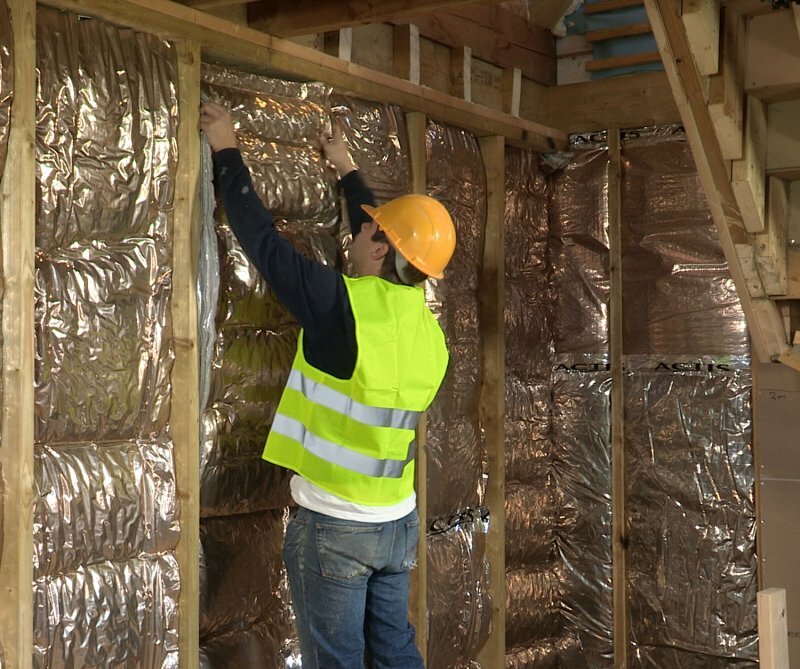 Hybris Blanket Insulation is designed for timber frame or masonry walls, pitched roofs or ceilings applications. 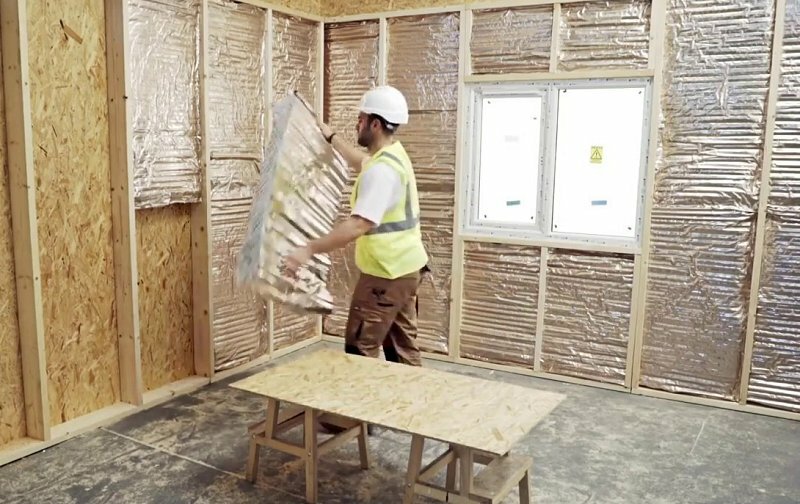 HYBRIS is an honeycomb insulation which ensures winter and summer thermal insulation, acoustic insulation and air tightness of buildings. Its high thermal performance is certified by LABC. 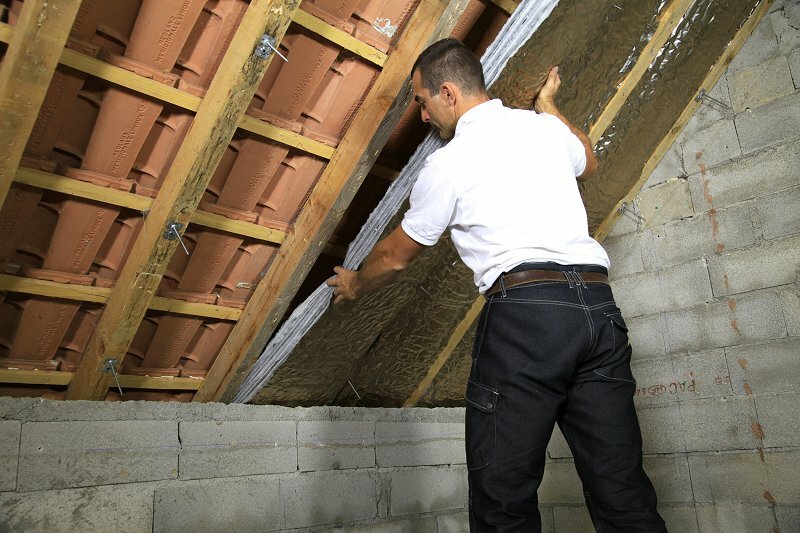 HYBRIS offers durable insulation as it does not slump down. Its components are healthy, respectful of indoor air, without irritating fibres. It is very light and pleasant to install. 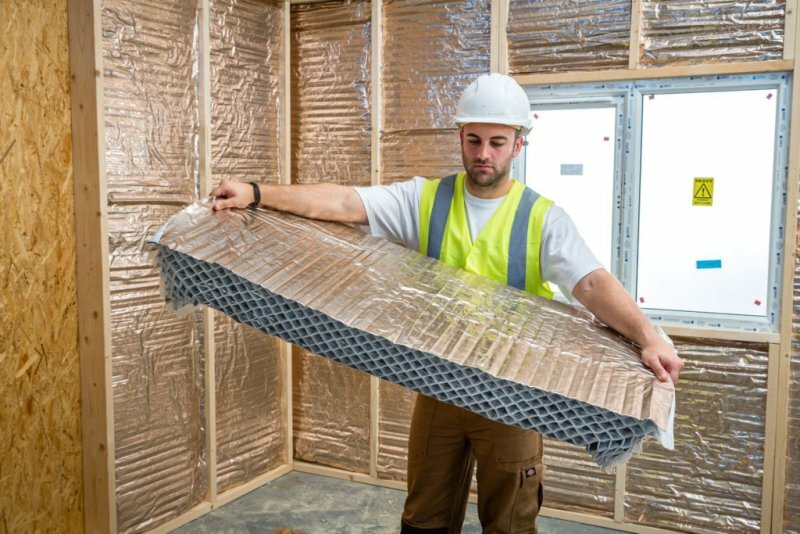 Hybris is a reflective insulation product based on a honeycomb structure. Hybris is available in 1145mm wide panels and in a range of thicknesses from 50mm to 205mm. Its high thermal performance is provided by a special structure composed of a large number of low emissivity cavities, protected from dust and excessive air movement. 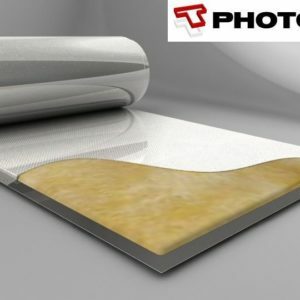 Moreover, the low emissivity external films provide additional thermal resistance, when associated with air cavities. Low core effective declared thermal conductivity as low as 0.033 W/m.K (according to EN 16012). 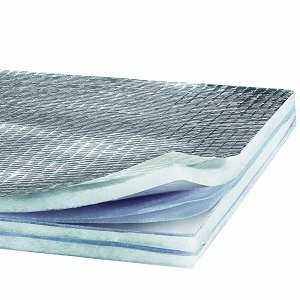 With an air gap on either side, Hybris can reach on average a complementary thermal resistance which can be incorporated into U value calculations carried out in accordance with EN 6946. 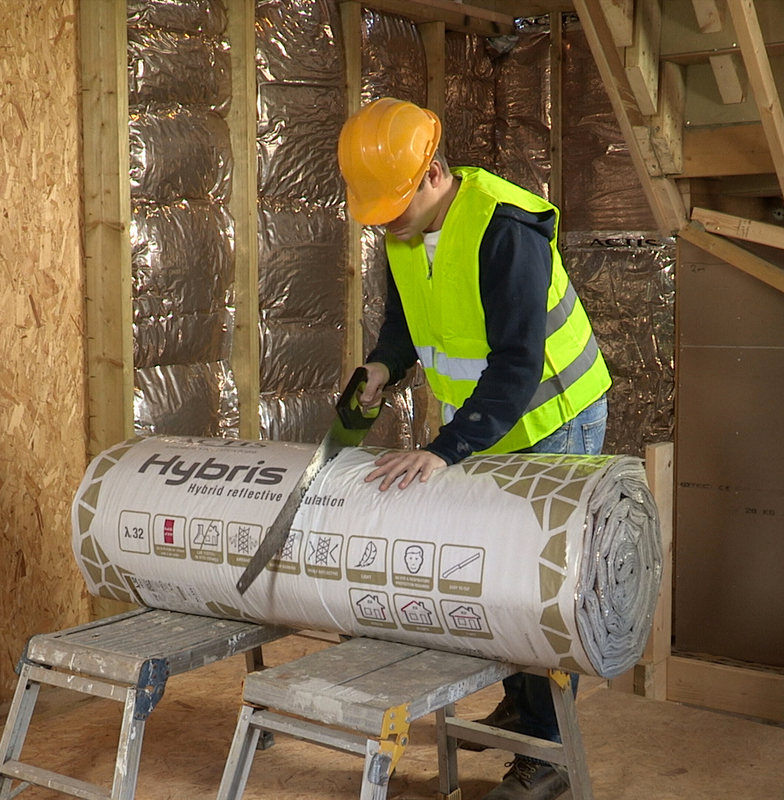 Space Saving: Hybris insulation helps to keep the fabric element to a minimum thickness and saves space!